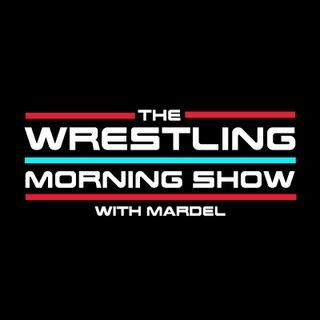 Mardel has a full show discussing GBOF and Raw. Great confrontation in the ring with Brock vs. Roman vs. Joe, last night on Raw. Mardel goes in-depth on news of AJ, A Double, and more. Coder joins the show in the second hour. Final Tally of this weeks poll questions. This show is edited and features limited commercials.